Fulfilling the role of family caregiver is hard work, even if chosen willingly as an act of love to another. While the emotional, physical, and spiritual toll of caregiving is well documented, the high level of self-love and self-care required within the caregiver to successfully put the needs of others first without self-destructing, is not. How can caregivers fulfill their role as a caregiver without losing themselves in the process? 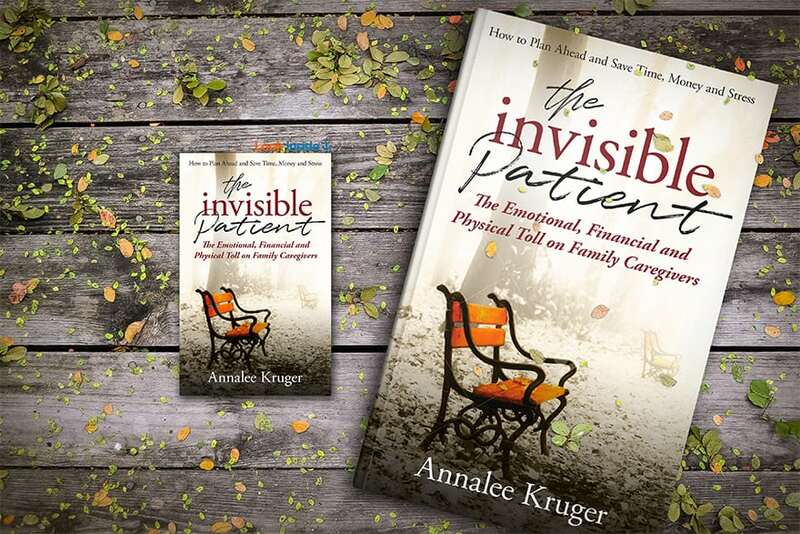 In The Invisible Patient, senior care advisor and caregiver advocate Annalee Kruger teaches caretakers how to appreciate the blessings of being a caregiver while also looking after themselves. It is not a luxury for caregivers to practice strong self-care — it is a necessity. The ability to be resilient, of knowing and sharing boundaries, and how to say “no” are vital for both the well-being of the caregiver and the caregiver’s patients. 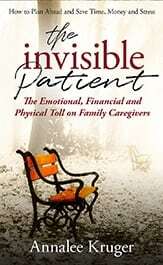 The Invisible Patient provides inspiration, encouragement, and guidance for finding ease and help during the caregiving journey. Kruger leaves no stone unturned, providing personal anecdotes and scenarios about the caregiving process, and includes numerous references and resources in this guide to caring for the caregiver.